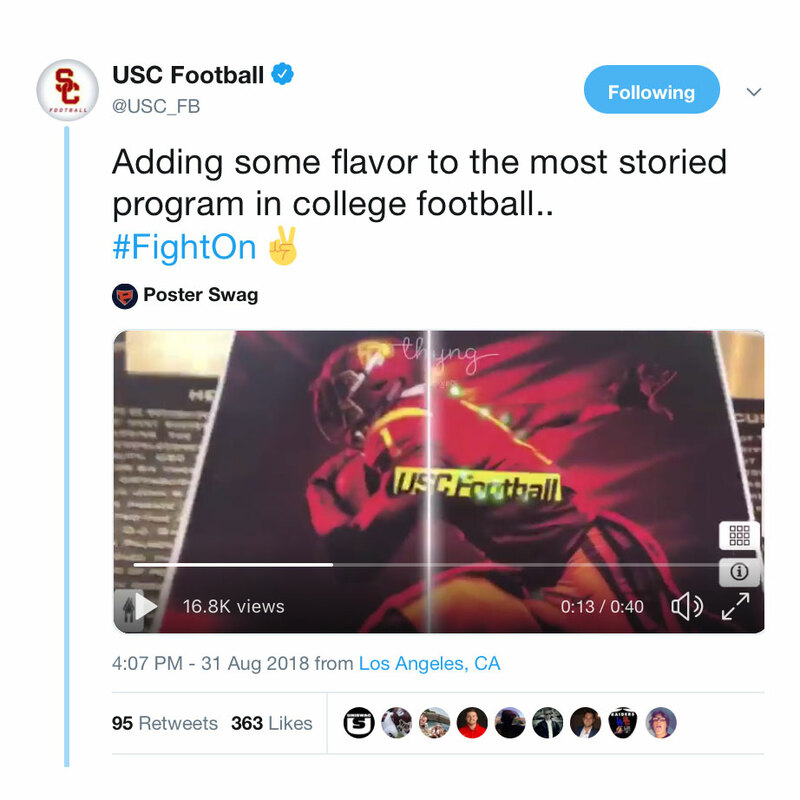 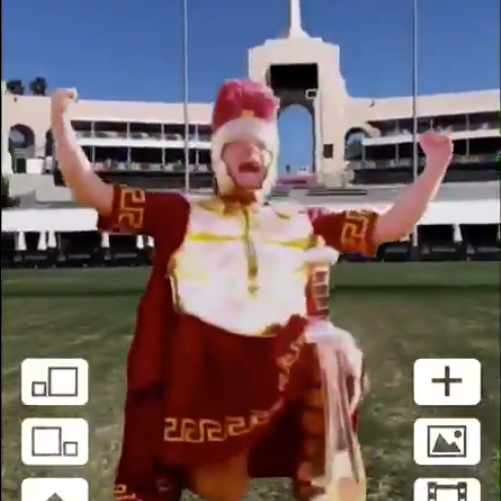 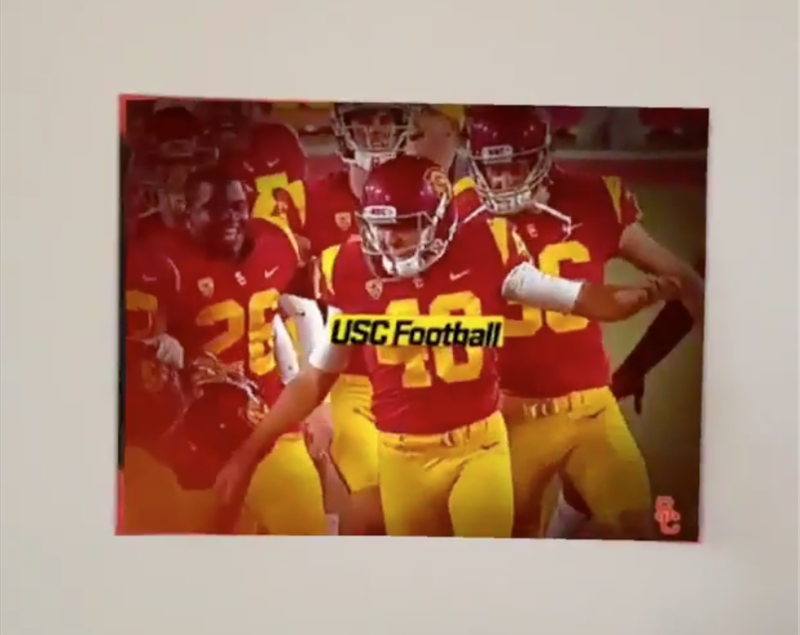 USC Football wanted an innovative way to excite fans for the 2018 season. 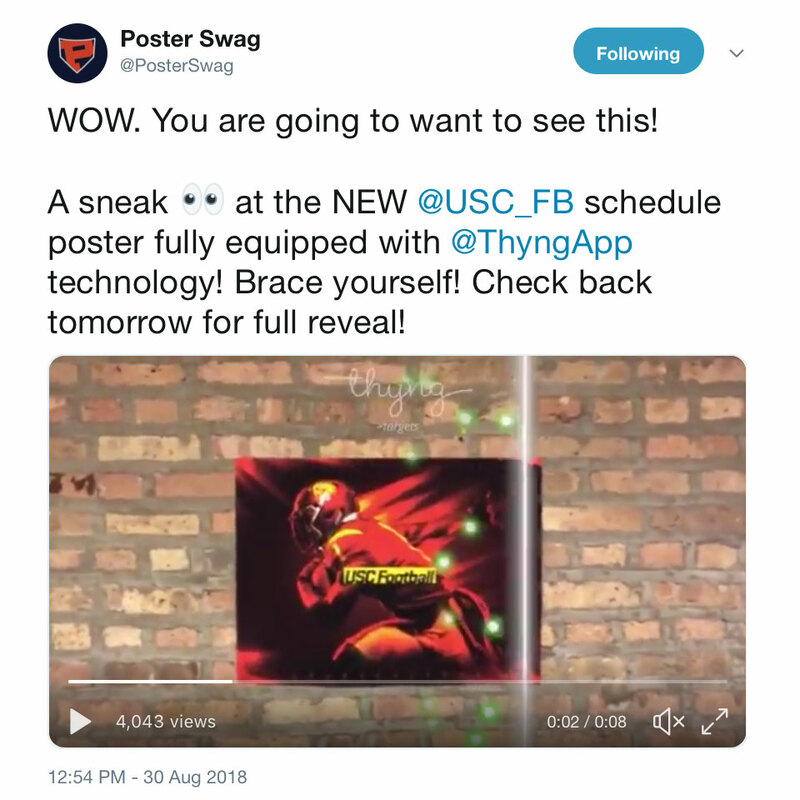 They teamed with Thyng to bring their schedule poster to life! 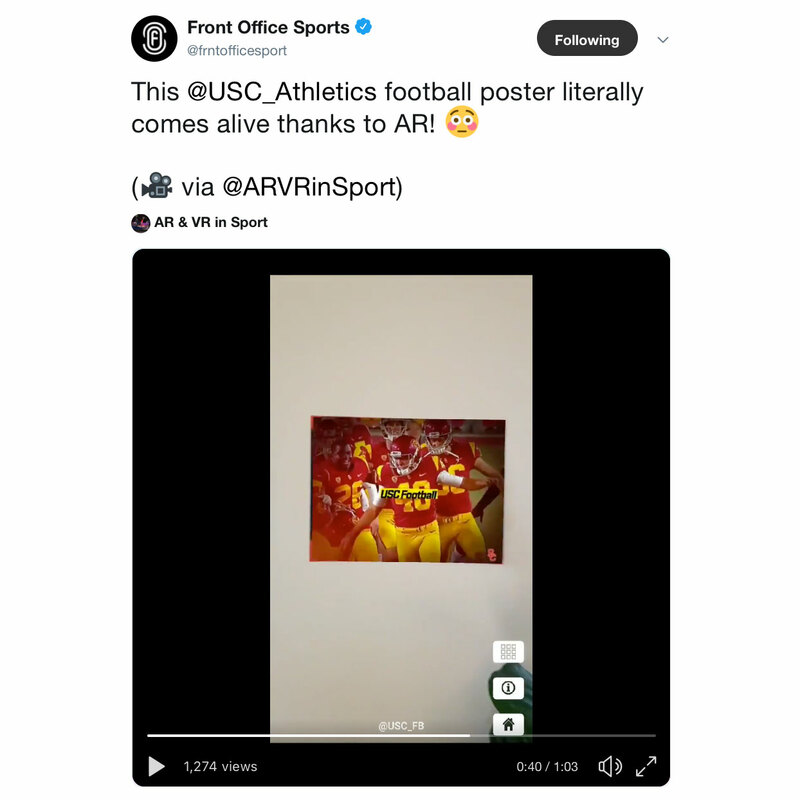 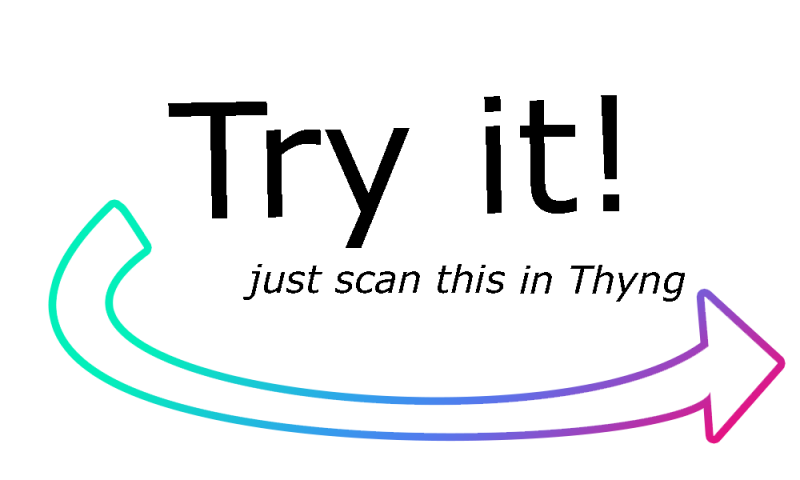 Fans could simply download Thyng, scan the poster and watch it come to life with a hype video. 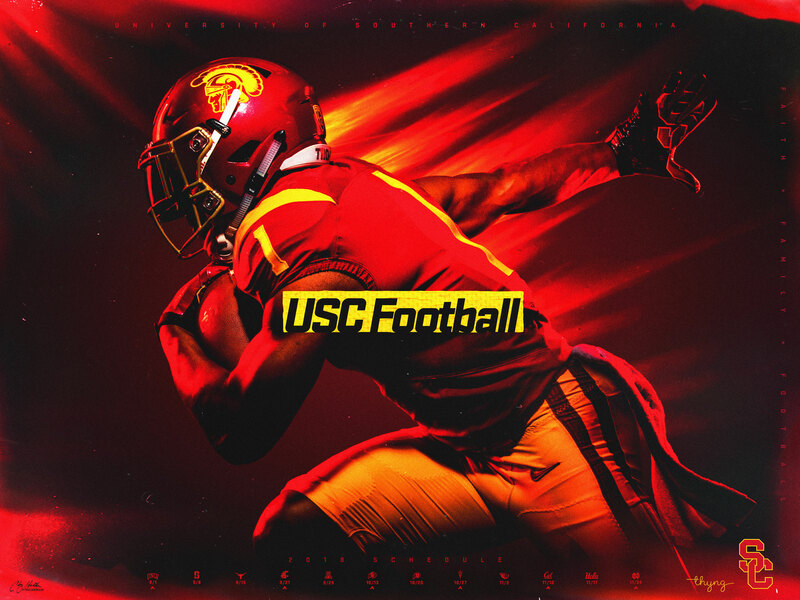 The activation was a big hit with recruits and help further cement USC’s status as a College Football powerhouse!